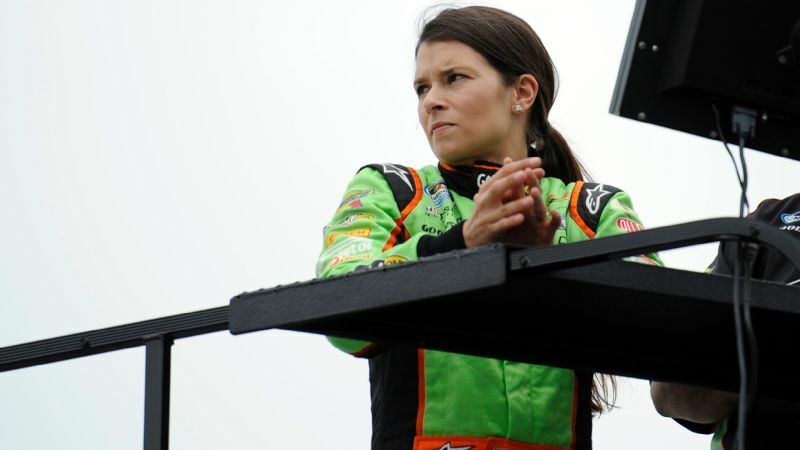 DAYTONA BEACH, Fla. -- Danica Patrick has talked a lot about her career the past month as she approaches her final NASCAR race Sunday in the Daytona 500. 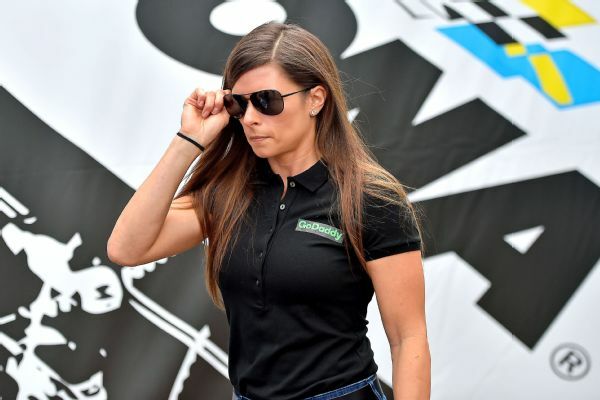 She will compete in two motorsports events this year -- the Daytona 500 and the Indianapolis 500 -- and then will call it a career as she transitions in both professional and personal ways. She will devote more time to her clothing line, winery and recent book. 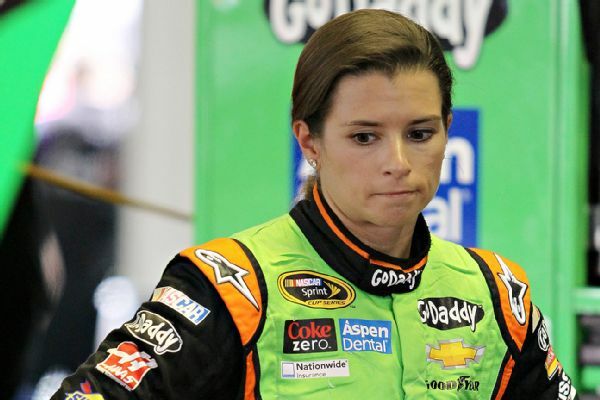 She also has broken up with fellow NASCAR driver Ricky Stenhouse Jr. and is now dating Green Bay Packers quarterback Aaron Rodgers. Who got the dogs (Ella and Dallas), you or Ricky? "I do have the dogs. They go where I go. I have always been the primary caretaker." What recipes are people responding to the most from your book, "Pretty Intense"? "A lot of people have made that apple crumble. I make the waffles the most. The egg bake is a good one. The cookies -- the peanut butter cookies have been a hit. ... People aren't going to get as excited about, like, butternut squash hash in the morning. They probably are not going to be bragging about that. But I think what people are always surprised welcoming into their life are something like a waffle that is presumably somewhat unhealthy. And they get excited when they can make this in a healthy way and still takes good." There will be lots of recipes in the Pretty Intense book when it comes out and I am hard at work with making them perfect! Almond butter Cookies, dah! 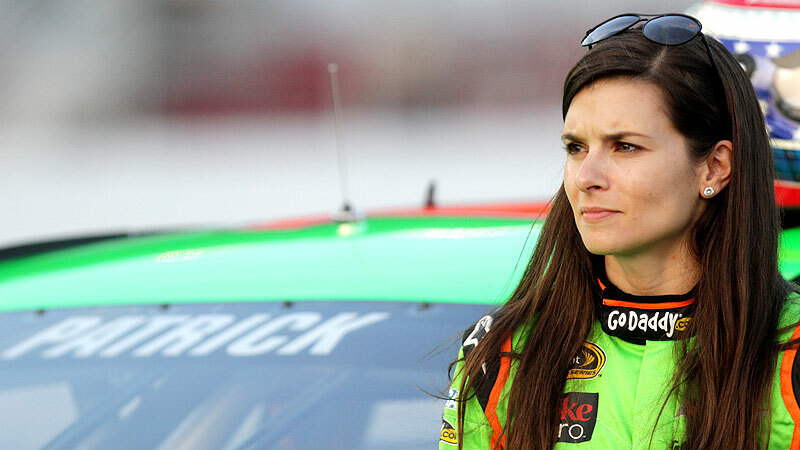 Can you ignore people in the garage since it's your last NASCAR weekend? "Sure. Absolutely. I don't need to worry about that anymore. If I ignore them now, I probably ignored them before." 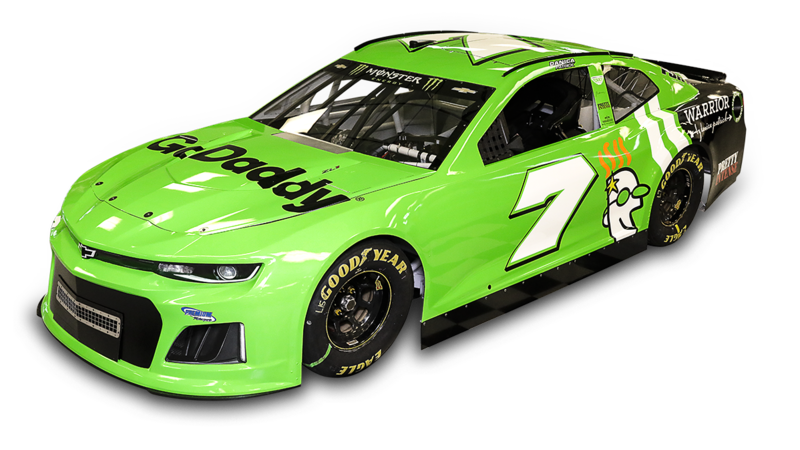 Good first day in the car. Thought we were going to end up P1 Until a big pack went out at the end! 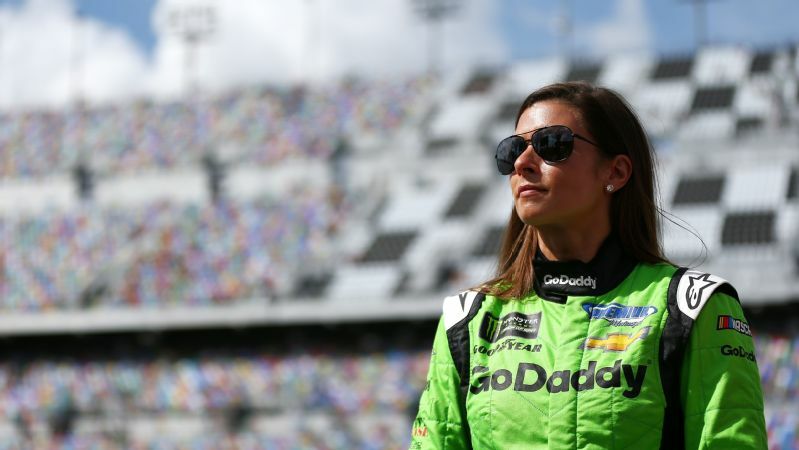 �� . . ��@jonferrey #DanicaDouble Follow here and check out @PlayersTribune for more exclusive behind-the-scenes access of the #Daytona500.